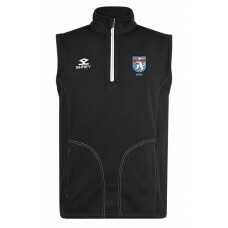 Welcome to the bespoke Club Shop of Lullington Park Cricket Club. 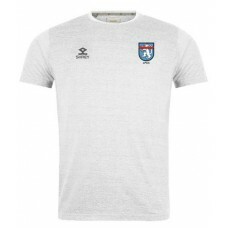 All white playing kit, plus the polo, performance hoody, short sleeve and long sleeve training tee, performance track pants and shorts are all available in junior sizes (price reduction in drop down box). 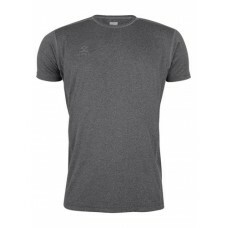 Shrey Cotton Tee Shirt, embroidered with the Lullington Park CC club badge. 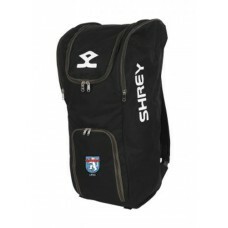 Available i..
Shrey Duffle, embroidered with the Lullington Park CC club badge. 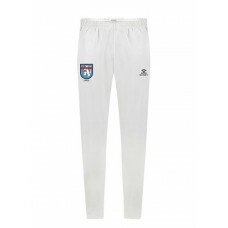 Please Note: All team..
Shrey Elite Cricket Trousers, embroidered with the Lullington Park CC club badge. 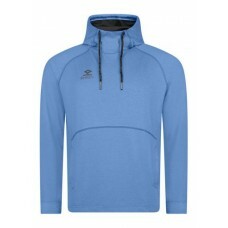 ..
Shrey Blue Elite Hoodie Lite, embroidered with the Lullington Park CC club badge.Available..
Shrey Grey Elite Long Sleeve Training Shirt, embroidered with the Lullington Park CC club ..
Shrey Grey Elite Short Sleeve Training Shirt, embroidered with the Lullington Park CC club..
Shrey Elite Sweat Pant, embroidered with the Lullington Park CC club badge. 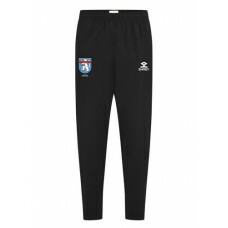 Availabe ..
Shrey Elite Sweat Shorts, embroidered with the Lullington Park CC club badge. 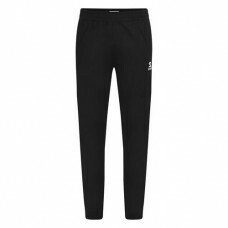 Availab..
Shrey Elite Track Pant, embroidered with the Lullington Park CC club badge. 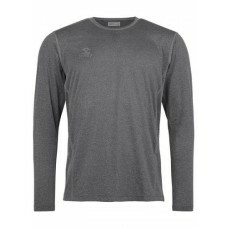 Availabe ..
Shrey Elite Training Shorts, embroidered with the Lullington Park CC club badge. 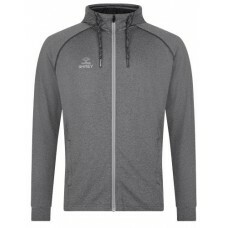 Avai..
Shrey Grey Elite Zipped Hoodie Lite, embroidered with the Lullington Park CC club badge.Av..
Shrey Black Performance Gilet, embroidered with the Lullington Park CC club badge. 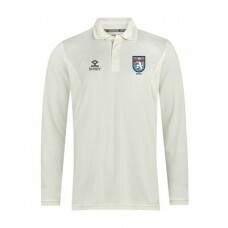 Avai..
Shrey Long Sleeve Cricket Shirt, embroidered with the Lullington Park CC club ba..